For ages 7 and above. Available at our centres in St Lukes, Botany & Albany. 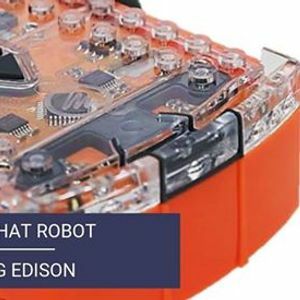 This class uses Edison to teach children about robots and how to program them. 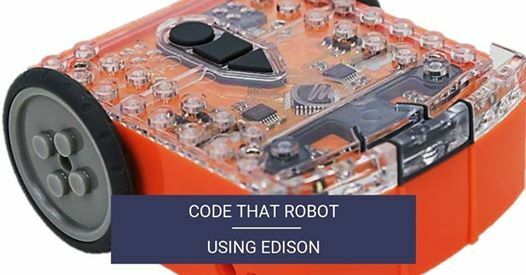 Please note that we expect students to either bring their own Edison to the class that they can keep programming at home or rent one from us for the duration of the course for a nominal amount. If you need to buy an Edison, this is available at specified retail outlets. 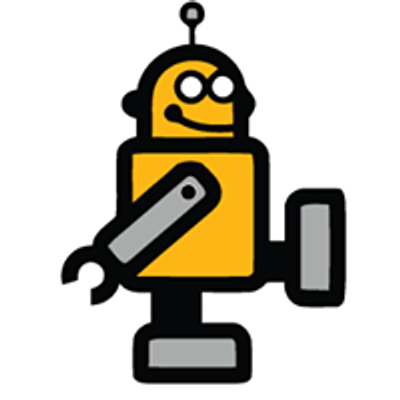 This can also be ordered from SCRATCHPAD if you provide advance notice.